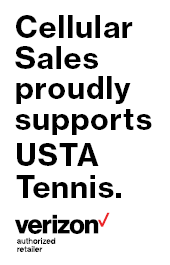 Judge/Executive Harry L. Berry proclaimed May 2017 as Tennis Month for Hardin County. 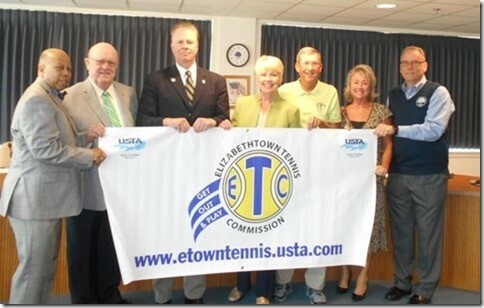 Mayor Edna B. Berger made the proclamation for the city of Elizabethtown and urged all citizens to work together to raise awareness of the game of tennis and maximize its social and health benefits by participating in the sport. 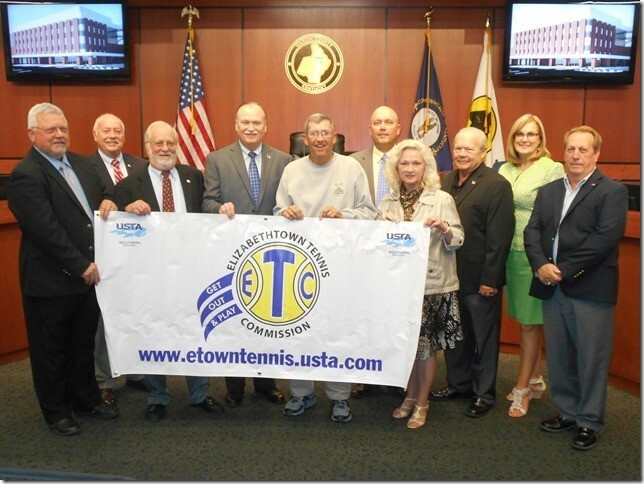 Shown in picture are Magistrate E. G. Thompson, Magistrate Fred Clem, Magistrate Bill Wiseman, Judge/Executive Harry L. Berry, Elizabethtown Tennis Commission Chairman Bo O’Brien, Magistrate Dwight Morgan, County Clerk Debbie Donnelly, Magistrate Roy Easter, Magistrate Lisa Boone, and Magistrate Doug Goodman. 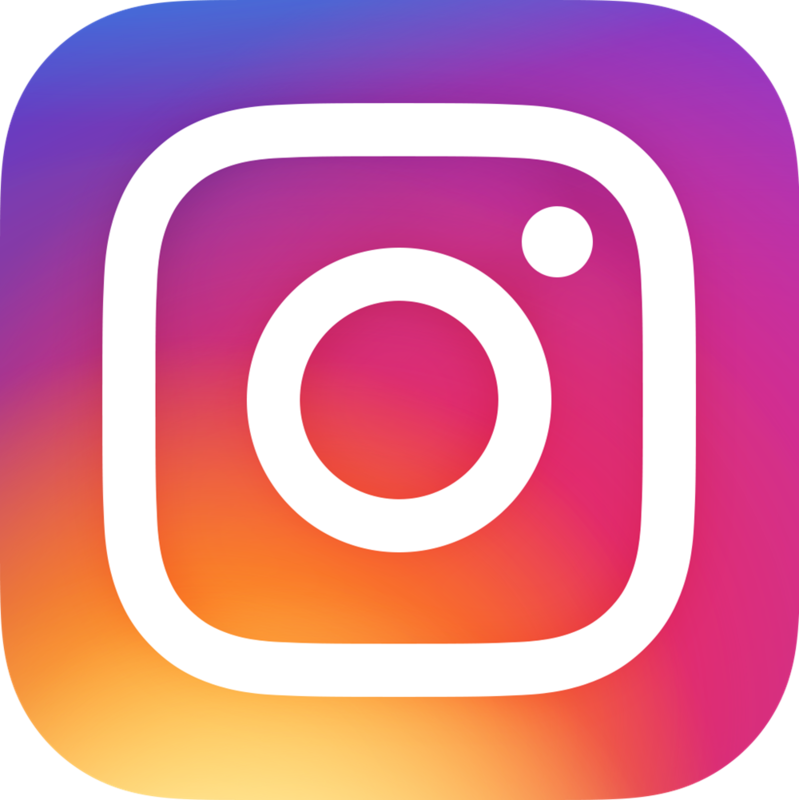 Shown in the picture are Council Member Tony Bishop, Council Member Ron Thomas, Council Member Bill Bennett, Mayor Edna Berger, ETC Chairman Bo O’Brien, Council Member Cindy Walker, and Council Member Marty Fulkerson. 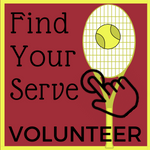 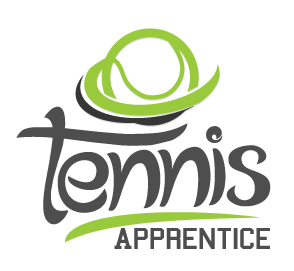 Information about all Elizabethtown Tennis Commission’s programs can be found at www.etowntennis.usta.com or calling 270-737-4837.